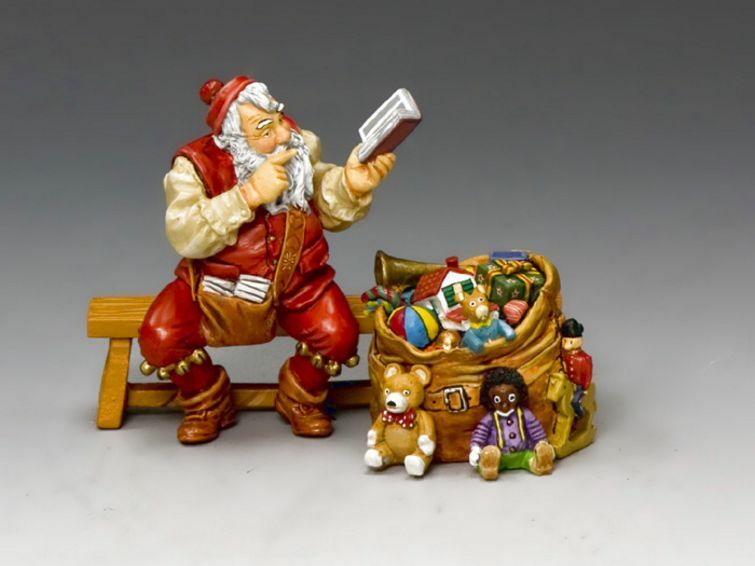 As every child knows Santa keeps a book in which he writes down who has been good or bad and naughty or nice. 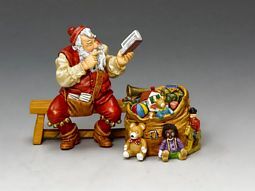 Now he’s deciding which boys and girls deserve a present!?! 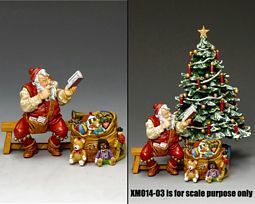 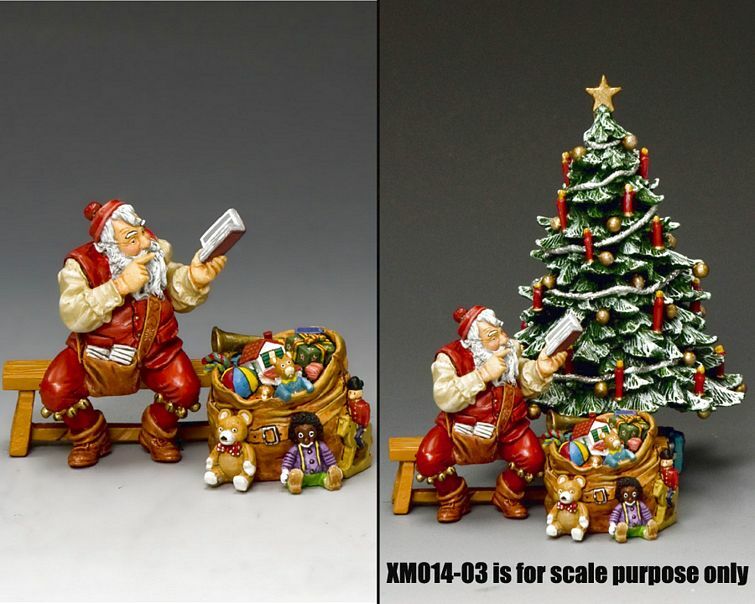 Set includes Santa, the bench and the “Bag of Goodies”.